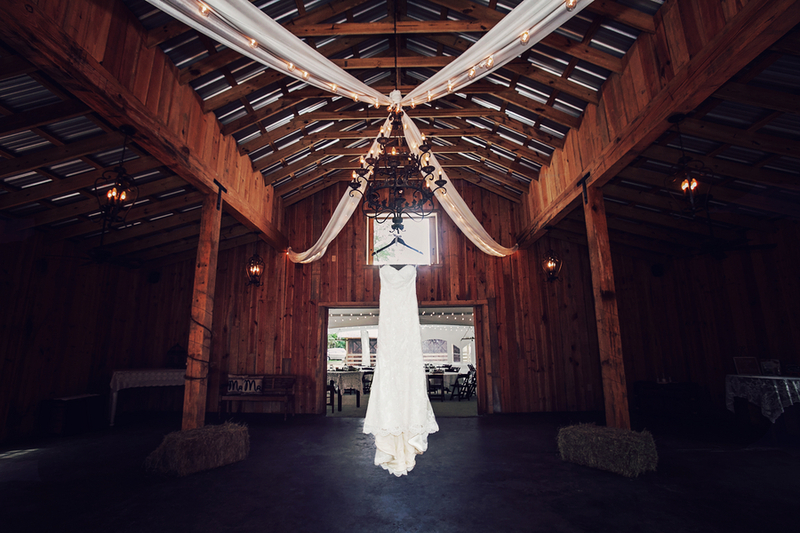 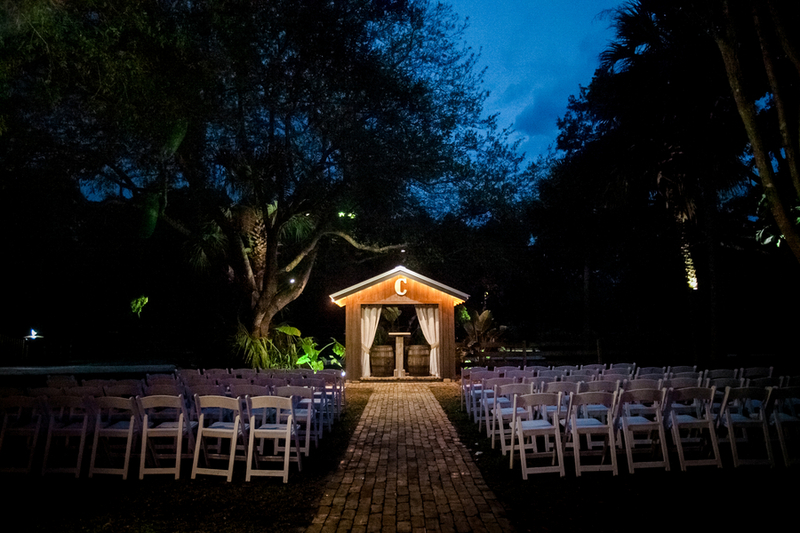 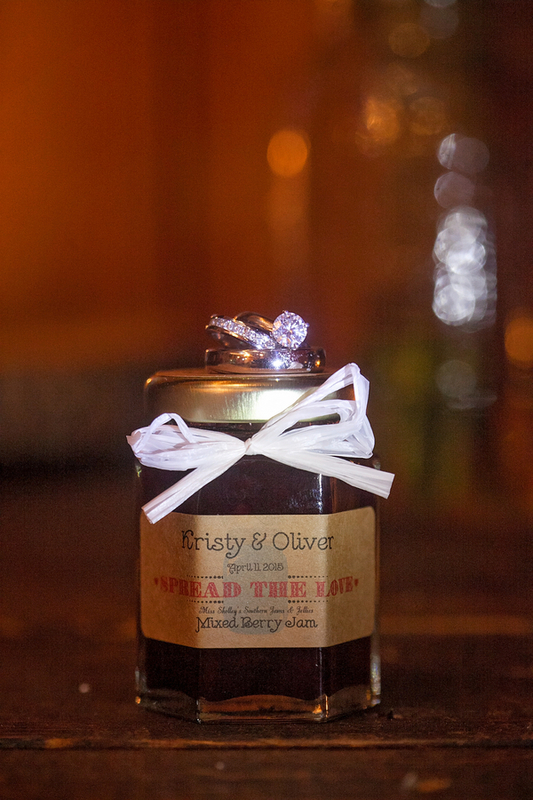 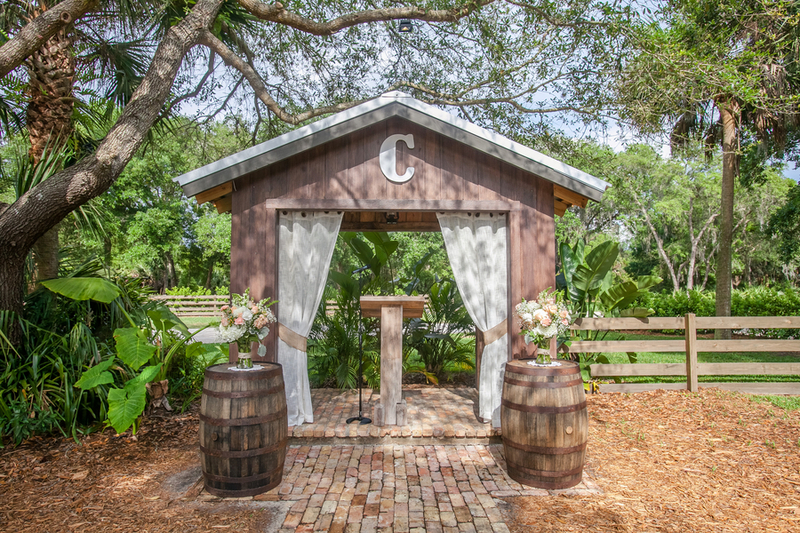 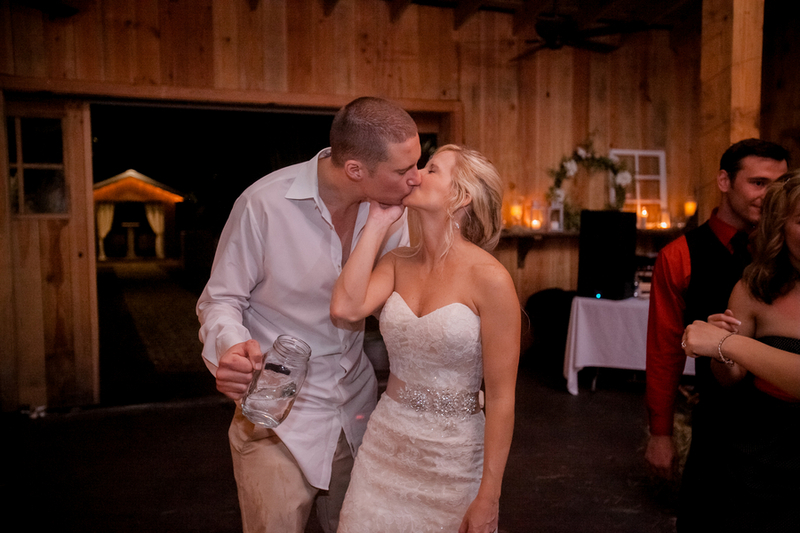 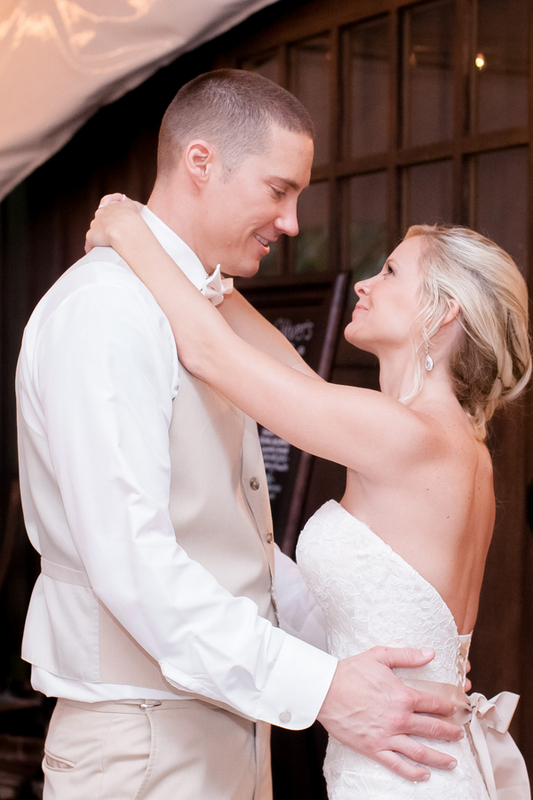 Kristy and Oliver were married earlier this year in an elegant barn ceremony. 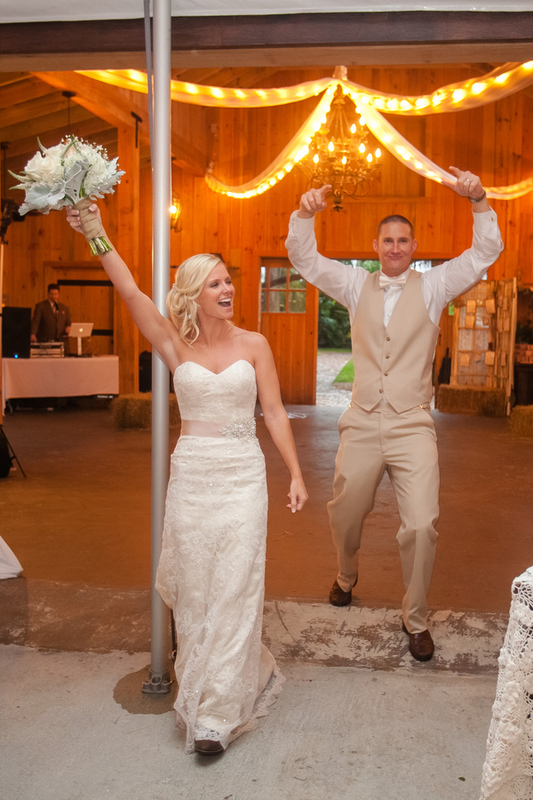 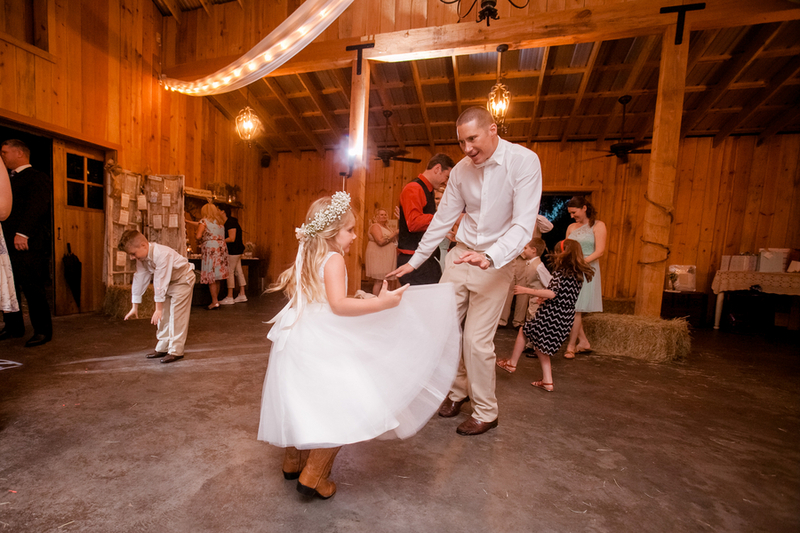 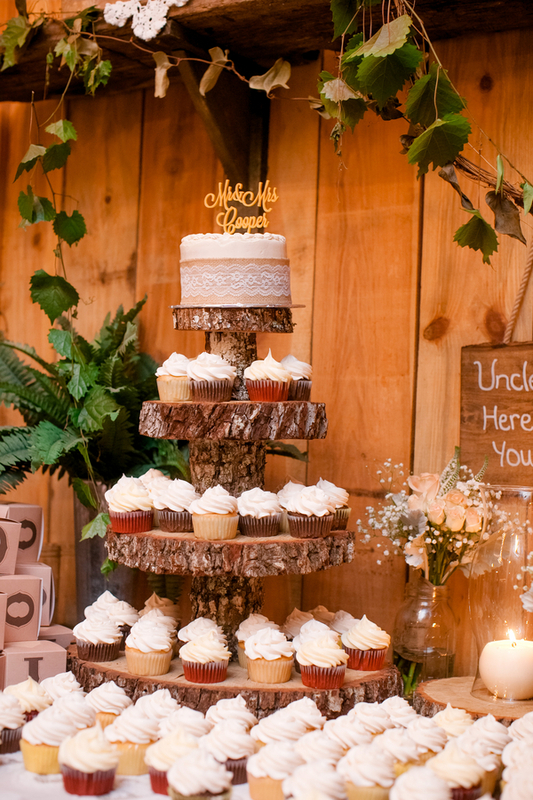 Following a simple ceremony with rustic accents the newlyweds spent the evening dancing with family and friends under a gorgeous chandelier at a barn reception! 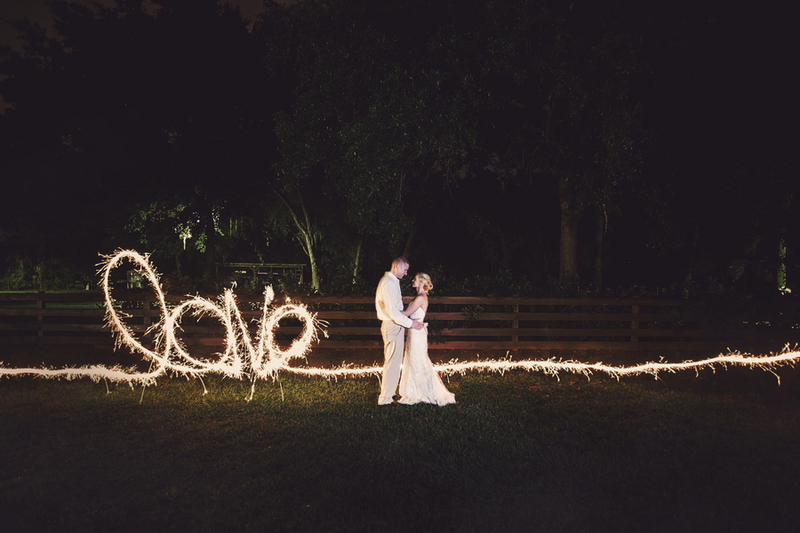 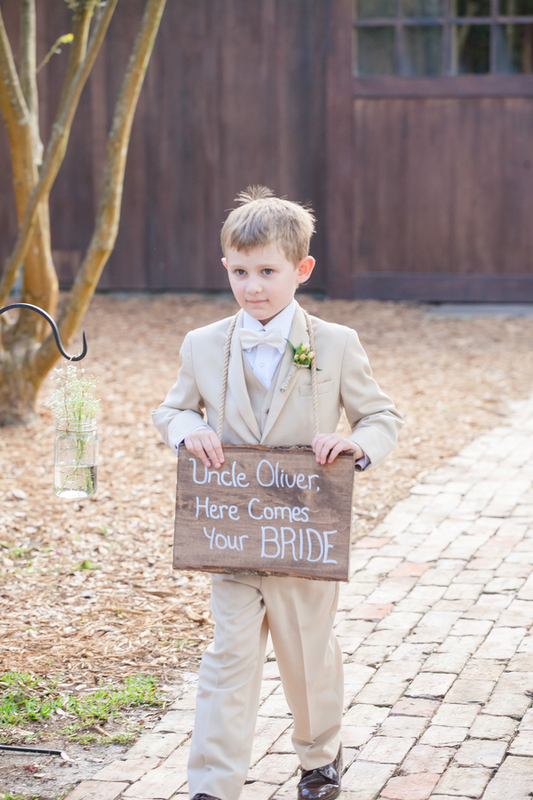 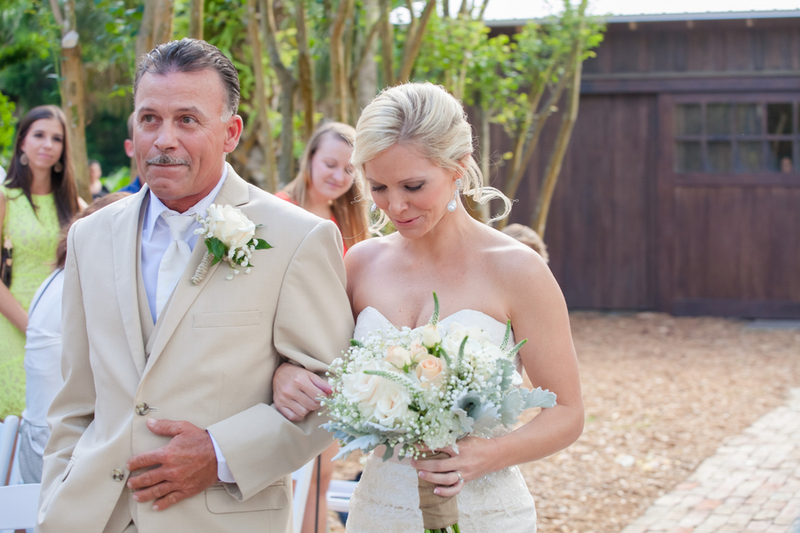 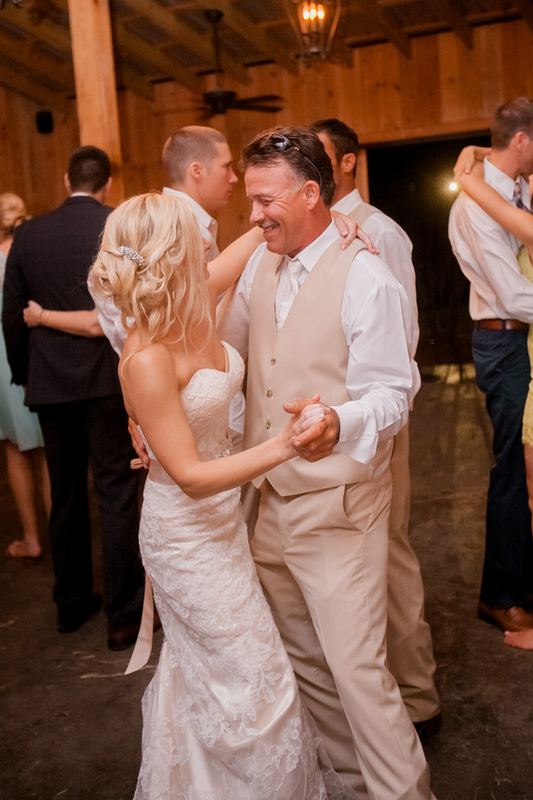 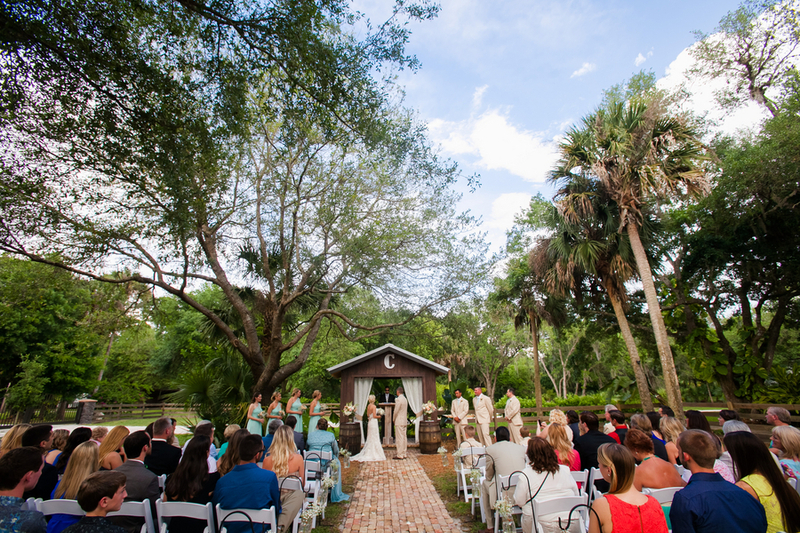 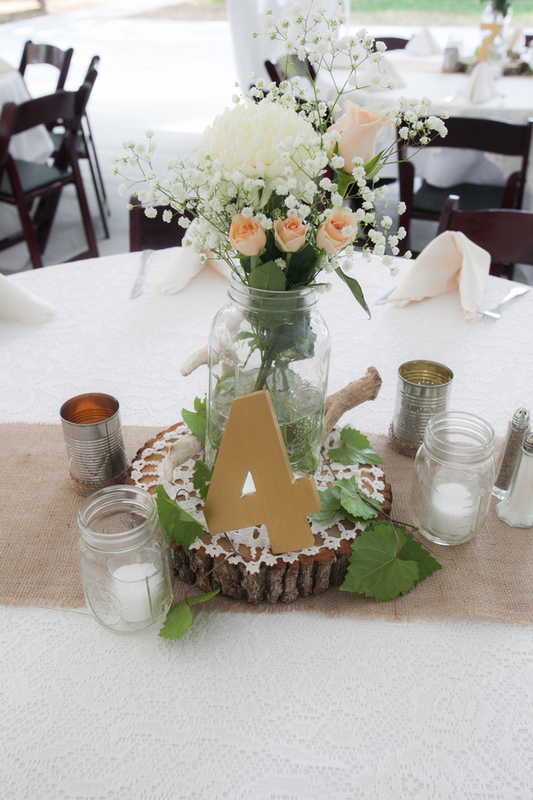 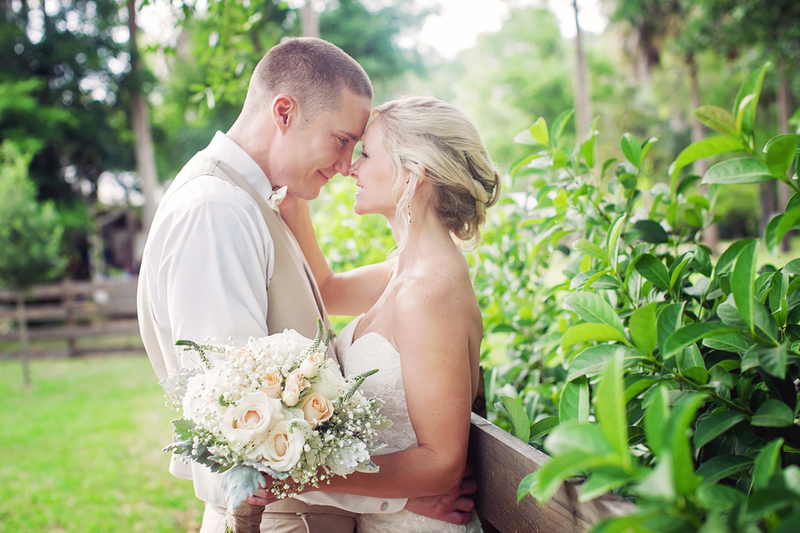 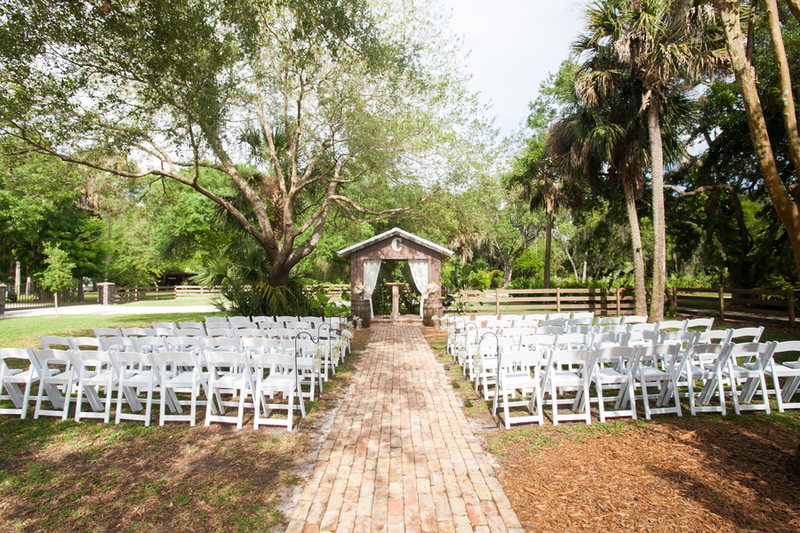 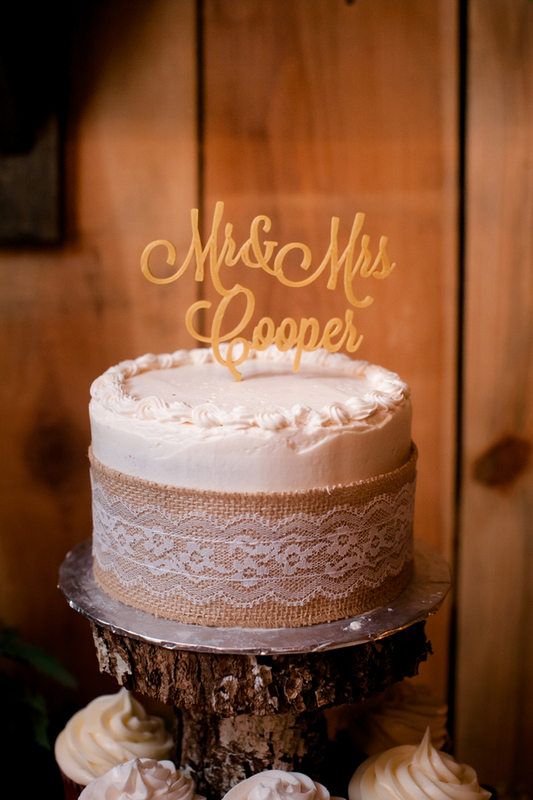 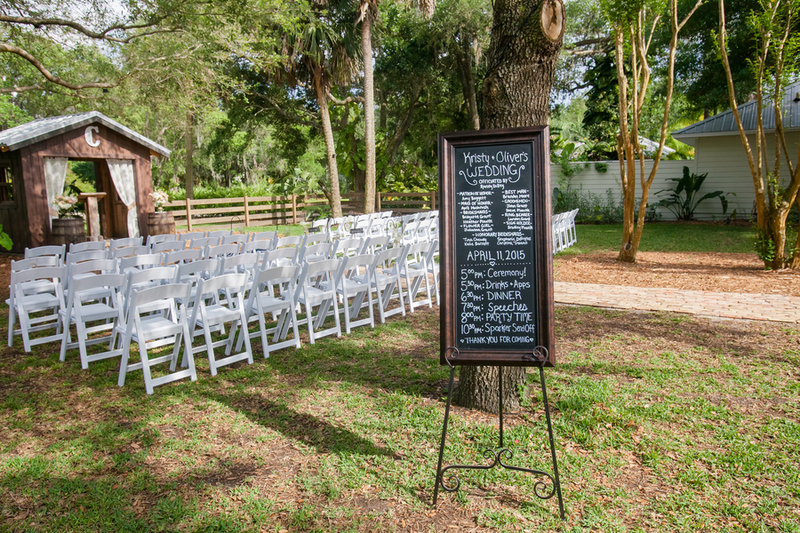 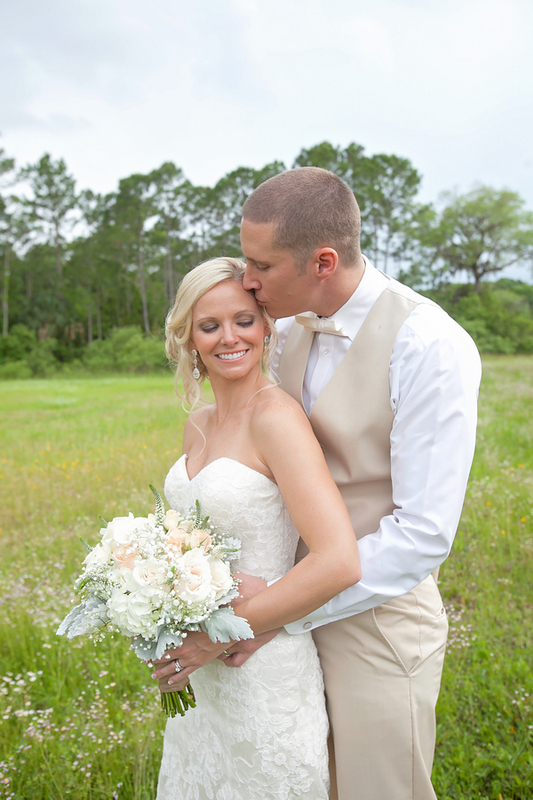 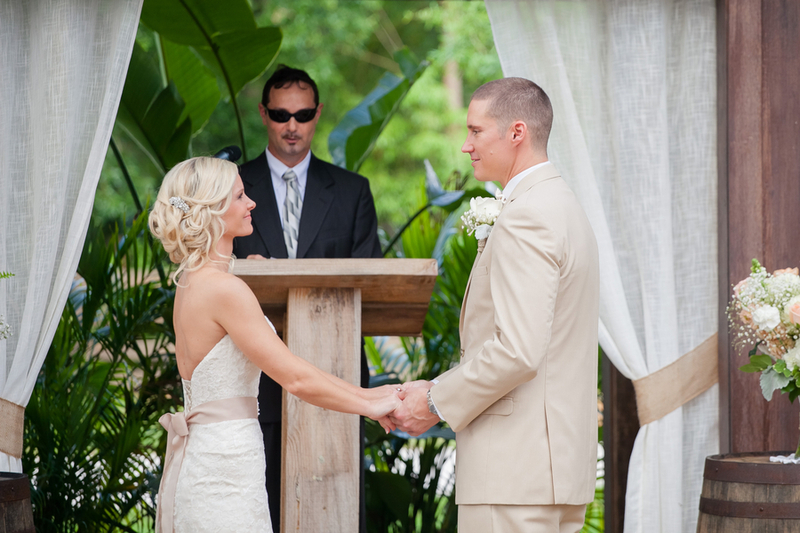 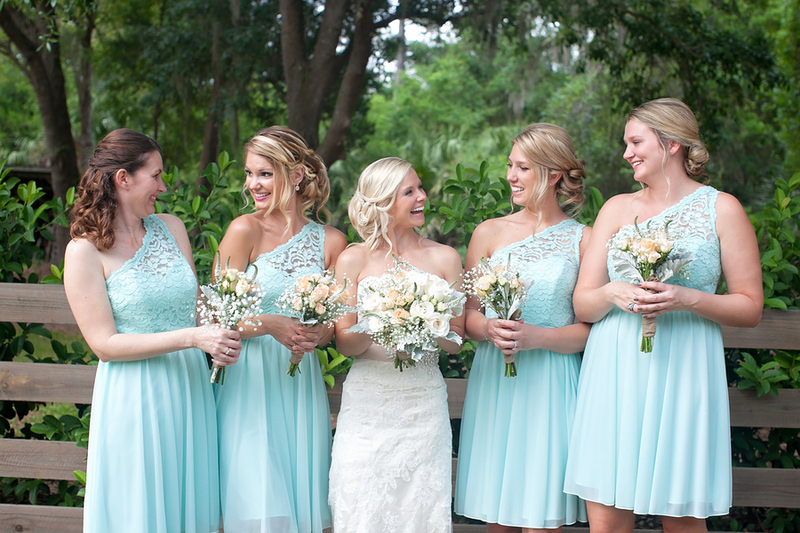 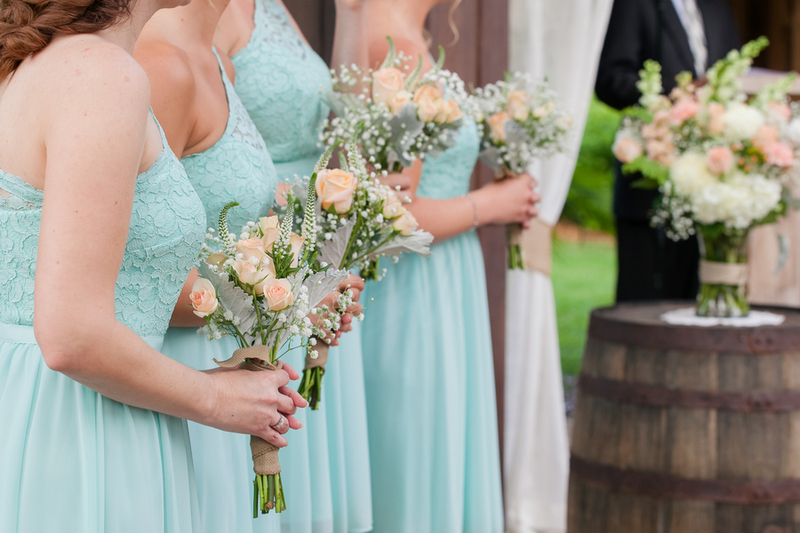 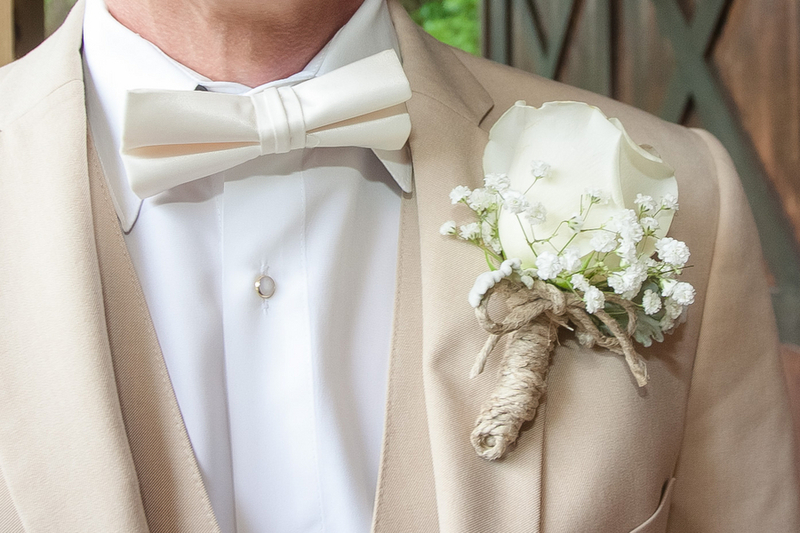 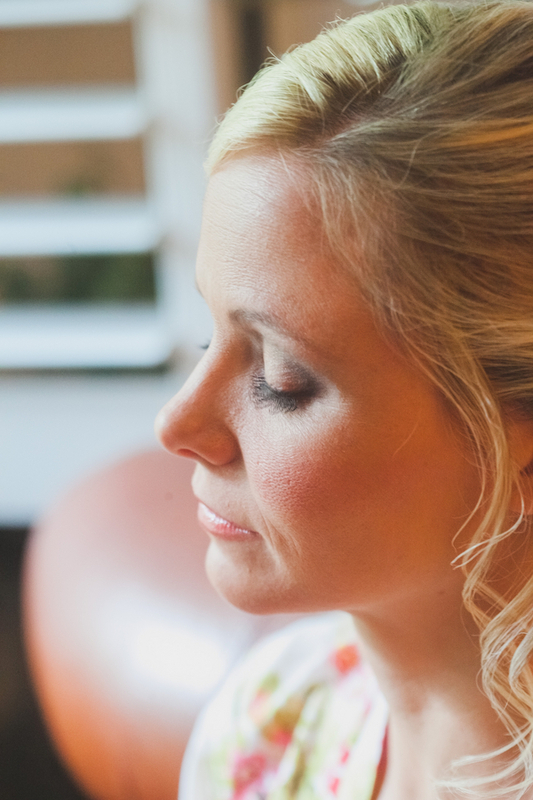 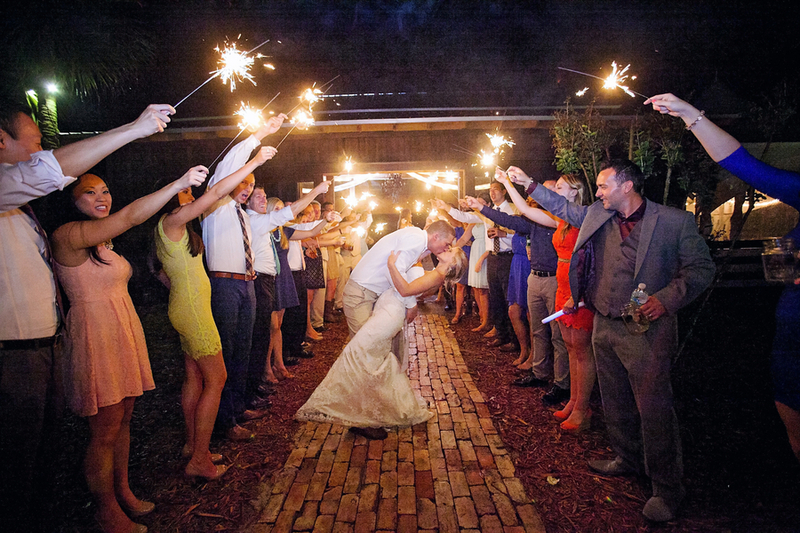 Thanks Sara Purdy Photography for sharing today's wedding! 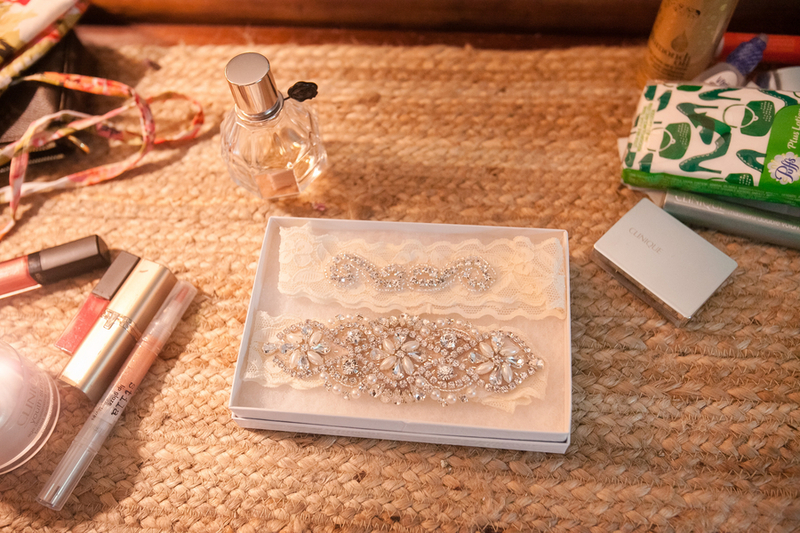 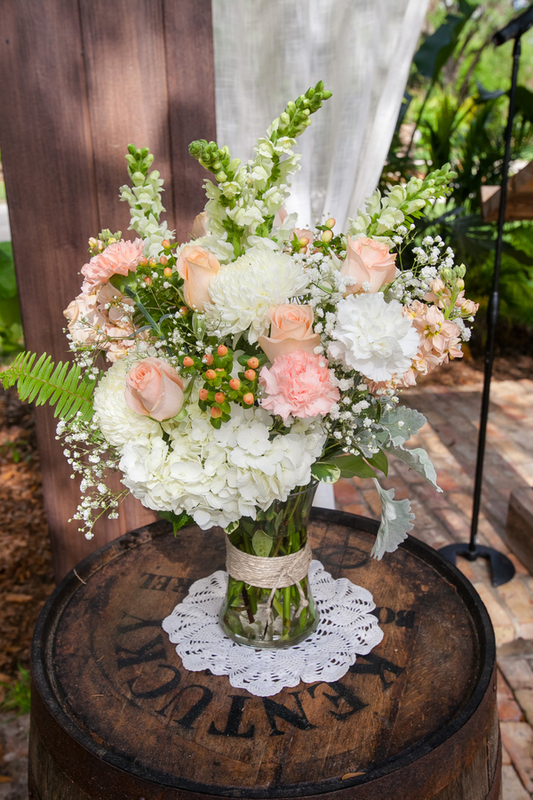 Follow The Southeastern Bride on Facebook for exclusive content!